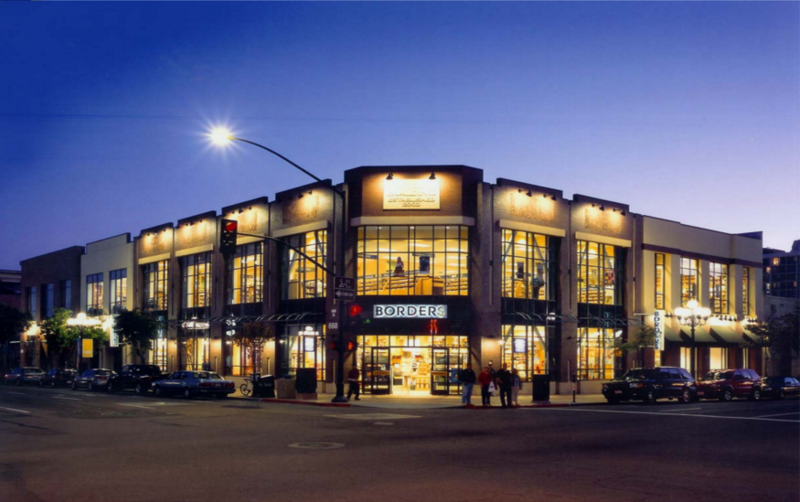 MDI West Properties is in part a commercial real estate retail development company. 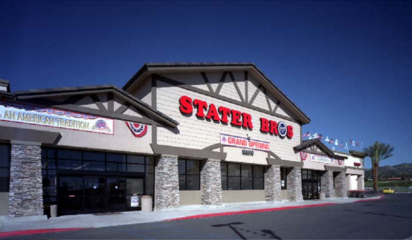 We specialize in the development of community, neighborhood and convenience shopping centers as well as single-tenant retail buildings. 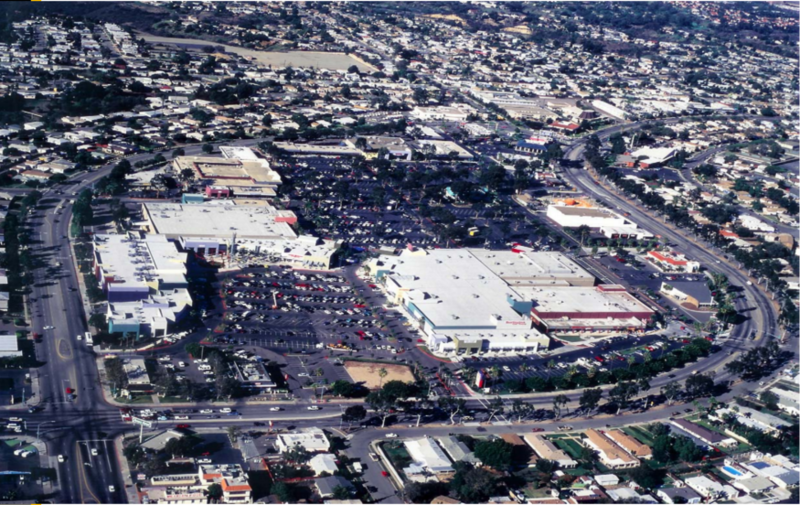 MDI West Properties focuses on the strategic acquisitions of land for future retail development and acquisitions of improved sites for value-added purposes. We have been successful in attracting capital and financing for all sizes of development projects. We are actively searching for development land primarily in the Southwest region of the United States, with an emphasis in California, Nevada, Colorado, and Idaho. MDI West Properties provides an interdisciplinary development and management approach. We also utilize a network of consultants to identify problems and quickly formulate solutions in connection with complex financing contracts, governmental restrictions and changing tenant needs..
Introduction: PARKVUE TOWER @ BELLEVUE was to be located in the heart of the Central Business District of the strongest office market in the United States. The site is located at the intersection of 106th Avenue NE & NE 4th Street. 106th Avenue NE is designated the “entertainment boulevard” in Bellevue, providing easy access to Bellevue’s retail core while right next to 108th Avenue NE, the City’s commercial core. Bellevue’s Central Business District is a One Square Mile region of cutting edge businesses operating in an exciting new urban center that is coming into its own as a 24 hour city. Bellevue has been referred to recently as Silicon Valley North, with Microsoft at the point of a new technology boom driving the underlying employment growth supporting this growth. This vibrant commercial core is expressing a new level of energy with more than 12,000 new employees moving in in the near future and more than 5,000 new residents making their homes in the downtown core. Objective: To develop and construct a community center for the rapidly growing community of Wildomar. 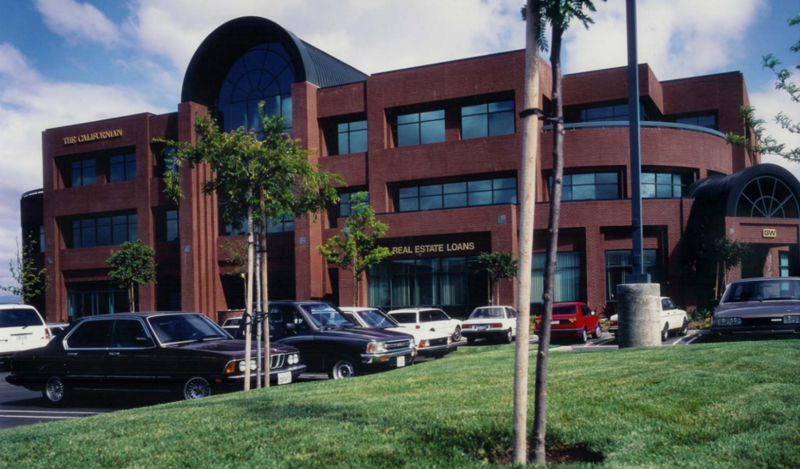 Location: San Diego, California – Clairemont Mesa Blvd. at Clairemont Dr. Objective: To transform a functionally obsolete thirty-year old center into an entertainment-oriented community shopping center. 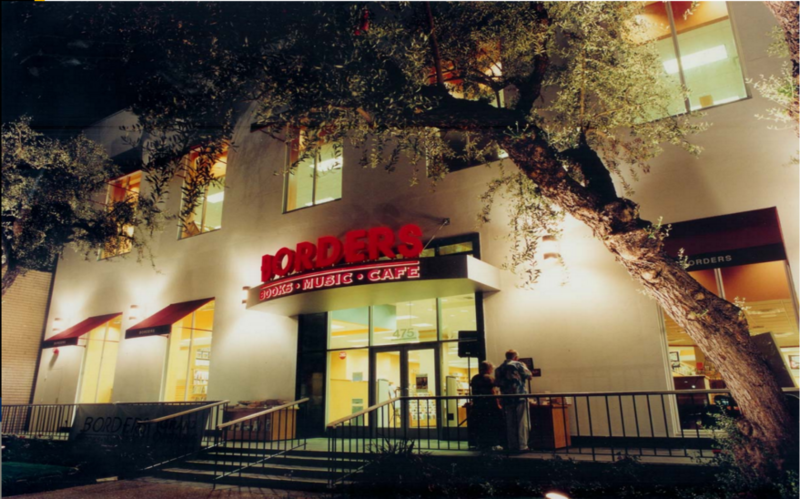 Objective: To redevlop a historical building built in 1949, formerly occupied by I. Magnin Department Store, for Border’s Books & Music. Objective: This long-awaited addition to the Gas Lamp district was completed in autumn of 2001 and eliminated the blight that occupied the corner of 6th and G Streets. Completed in conjunction with City Centre Development Corporation. Objective: To develop and construct the first regional town center to service the newly formed and rapidly expanding area of Temecula, California. Do you have a commercial development project in mind?